The night crowd couldn't have asked for a better match than the one they got tonight in Charleston at the Volvo Car Open. Defending champion Angelique Kerber faced off against Lara Arruabarrena, and the Spaniard showed off all of her clay court skills against Kerber. Between them, the players hit 95 winners (and made 84 unforced errors) in a three-set contest that lasted almost two hours and forty minutes. The players had to struggle not only against each other, but against chilly, windy conditions. Kerber prevailed 6-2 in the opening set, but the set's scoreline doesn't adequately reflect the level of Arruabarrena's play. The Spaniard took the second set 7-5, and the third went to a tiebreak, which was taken control of early on by a flummoxed, not very pleased, Kerber. She won it 7-3. After the match, Kerber said what we so often here in Charleston: "The first match on clay is tough." The Australian Open champion wasn't the only one who suffered. Kiki Mladenovic and Mirjana Lucic-Baroni played a tense match which ended with the tiebreak from hell. Each woman took a set 6-4, then--in the final set--Lucic-Baroni held two match points when Mladenovic served at 5-6. The Frenchwoman saved the first one with a drop shot, and she saved the second one with a missile-like serve. Not surprisingly, a tiebreak ensued. I lost track of how many match points were held by either woman in the tiebreak. It went on and on, and at 11-all, one double-faulted, and then the other one double-faulted. It seemed like it would never end, but end it did, with Lucic-Baroni winning 15-13. Daria Kasatkina, who played in the day's first match, had it a lot easier. 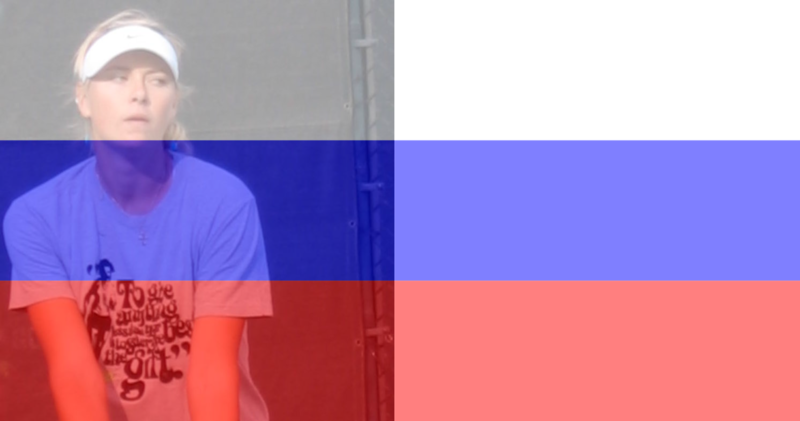 The young Russian defeated Zheng Saisai 6-2, 6-1 in an efficient performance. 10th seed (and 2010 champion) Sam Stosur defeated a tough-playing Aleks Krunic in straight sets, and Genie Bouchard defeated Alex Dulgheru in straight sets. That was a well-played match, and Bouchard's drop shots were superb. There was a certain amount of anticipation about the handshake, but no worries--it was warm and sportswomanlike. Other players who won in singles today were qualifier Kristina Kucova, Bethanie Mattek-Sands, Monica Puig, wild card Louisa Chirico, Zhang Shuai, Yarslava Shvedova, and Yulia Putintseva. Kasatkina pulled double duty today and succeeded. She and partner Elena Vesnina defeated Kateryna Bondarenko and Olga Savchuk 6-7, 6-3, 10-6. Vesnina won the doubles title (with Sania Mirza) in 2011. Tomorrow's night match features 2014 champion Andrea Petkovic, who will take on Monica Puig. 2004 champion Venus Williams plays Alison Riske, and 2nd seed Belinda Bencic plays Elena Vesnina. The night doubles match features Australians Casey Dellacqua and Sam Stosur competing against the third-seeded French team of Caroline Garcia and Kiki Mladenovic.